The ACE Certificate in K-12 ESL Student Integration is designed for teachers of grades K-12 who have ESL students in their classes. The course provides ideas, strategies and tools for the successful integration of your ESL students into both your classroom and your school. 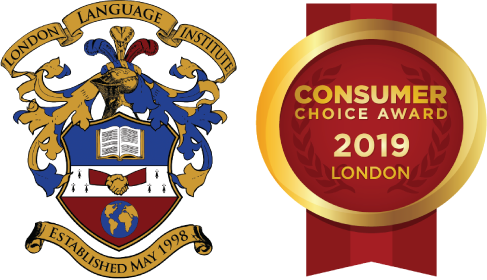 Why Choose the ACE Certificate in K-12 ESL Student Integration? Complete 20 hours of practical, hands-on learning. Learn ideas, strategies and tools with which to successfully integrate ESL students. Discuss the key issues and challenges of a multi-lingual and multi-cultural classroom. The ACE Certificate in K-12 ESL Student Integration is for any currently practicing K-12 classroom teacher who currently has or will have new English language learners in their classes. The course is suitable both for teachers with experience with ESL students and those with little or no experience with ESL students. Students will complete a Task Journal for each of the nine course modules and submit them on an ongoing basis to their instructor for feedback and assessment. The instructor will assess the students’ understanding of each module based on the correctness and completeness of their responses in the Task Journals. Tasks include answering discussion and short answer questions, offering personal responses, reflecting on past experiences, evaluating resources and evaluating current classroom and school practices and strategies. The Task Journals comprise 90% of the final grade. Students will also complete an evaluated Personal Action Plan in which they will select three proiority applications of what they have learned in the course to their professional context. The Personal Action Plan comprises 10% of the final grade.